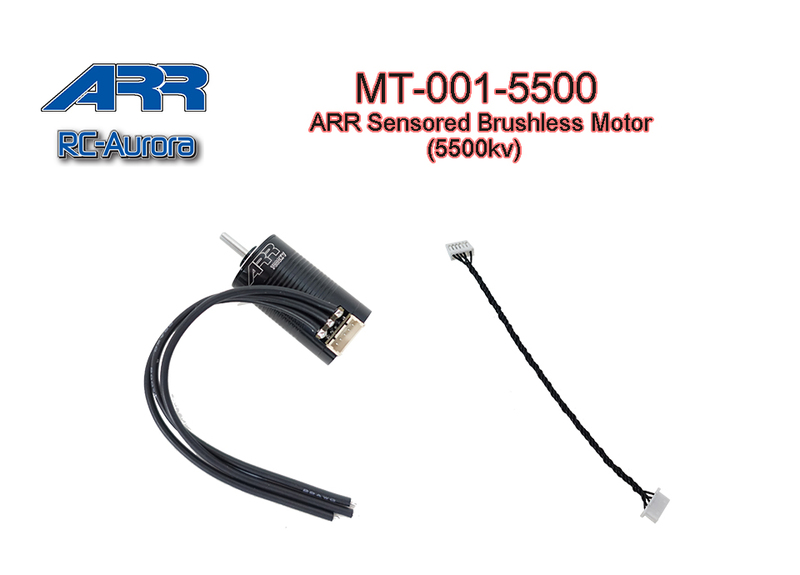 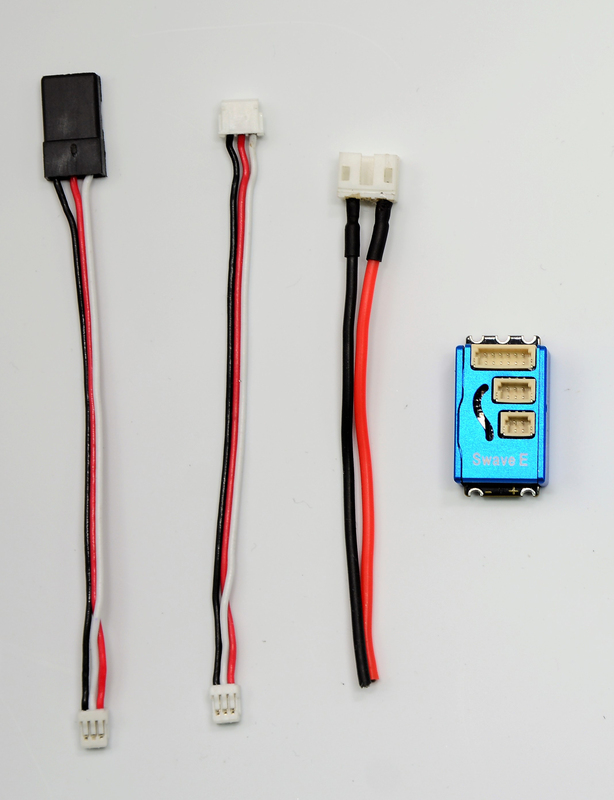 is one of the smallest and lightest brushless ESC for sensored as well as sensorless motor. 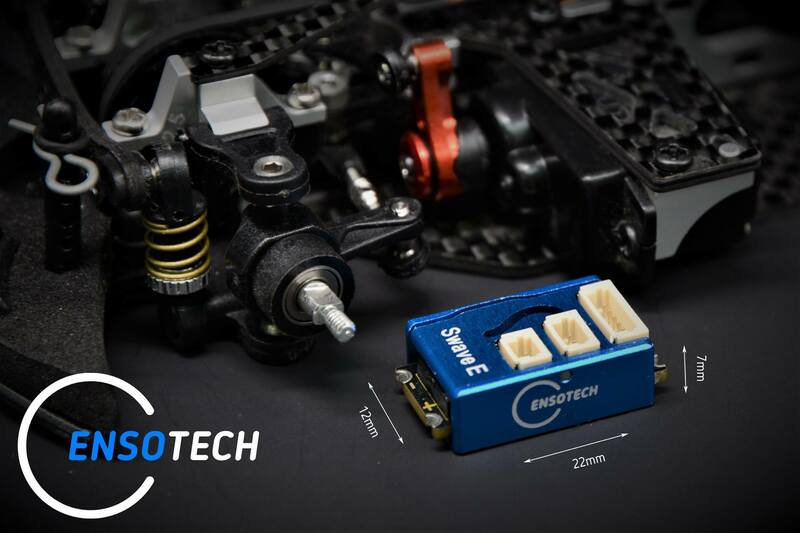 Ideal for mini R/C races and drift. 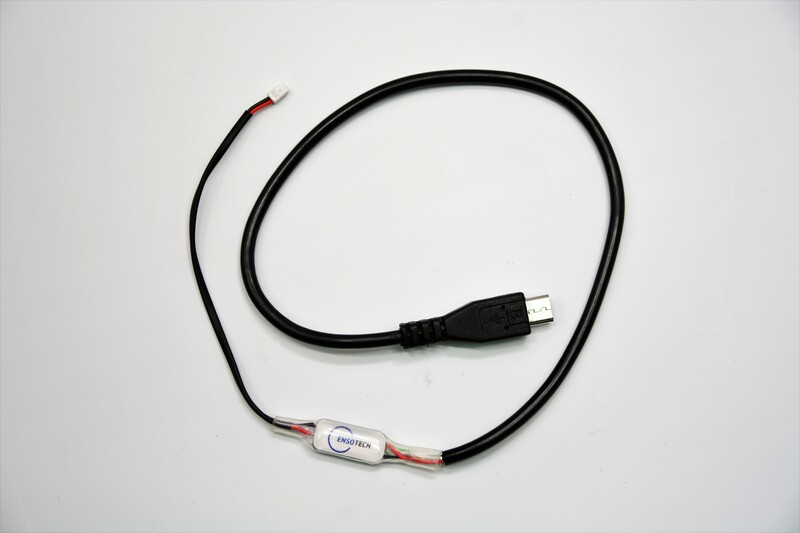 It has excellent performance and full Functional in sensored mode. 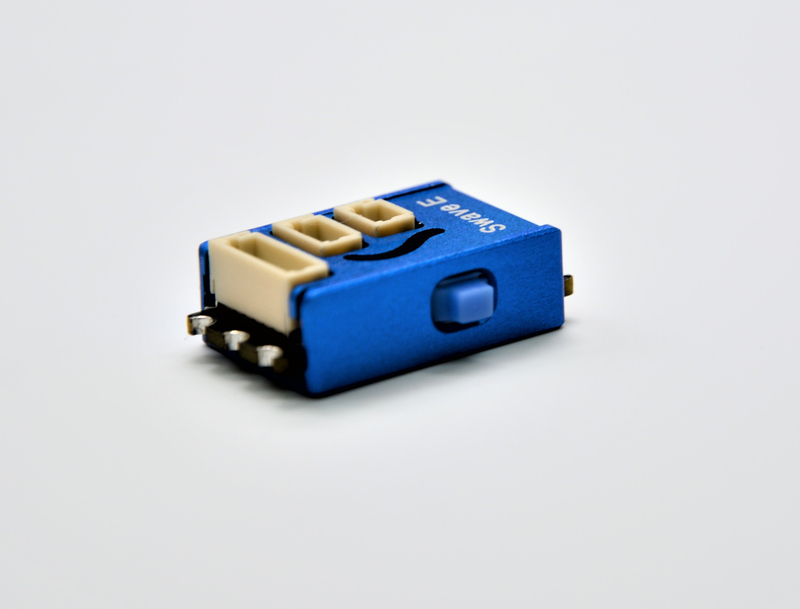 Cable for connecting your ESC to any Android device.